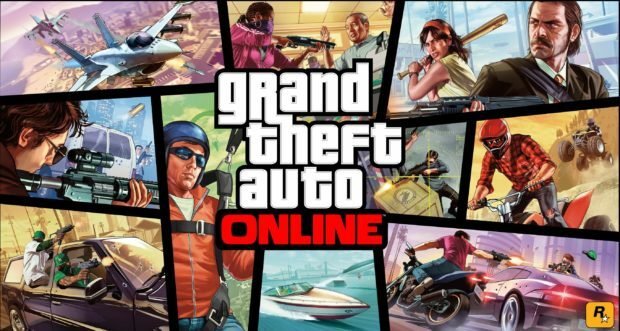 Merry rhymes for the Grand Theft Auto Online players who had been bearing the botched release since day one. 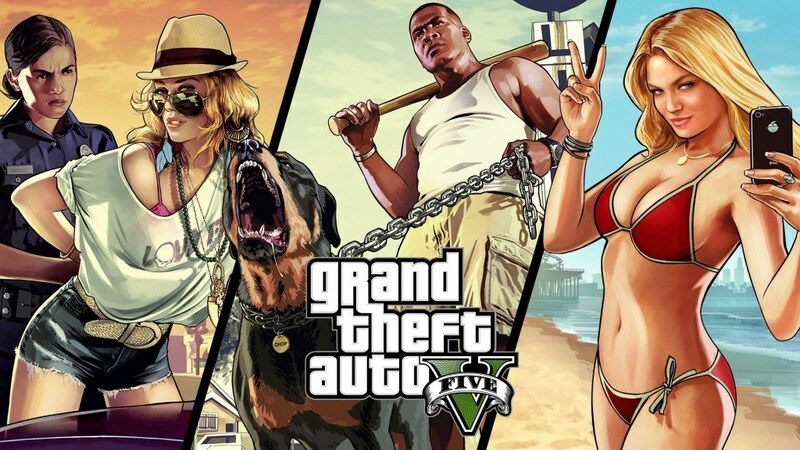 As promised last week, GTA Online Stimulus Pack of GTA$ 500,000 has been released by Rockstar Games. 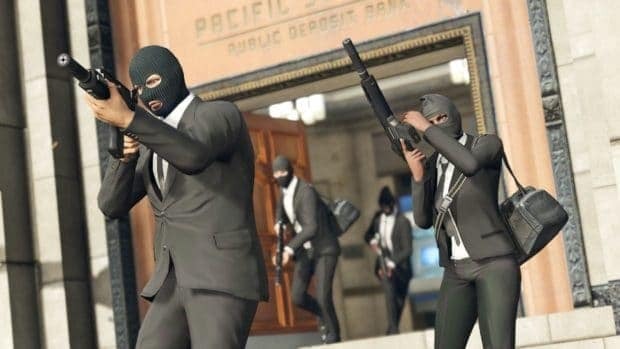 The in game money was announced by Rockstar as a consolation prize for all the Grand Theft Auto Online players after the game released bearing inexcusable bugs and errors. 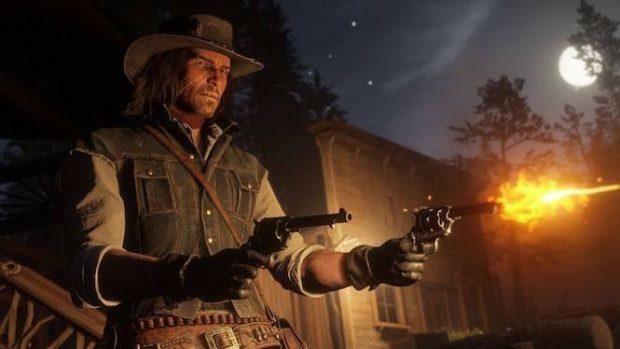 Many of the gamers lost their character saves, money and progression multiple times. “Attention all Grand Theft Auto Online players, we have begun the Stimulus Package direct deposit into each of your in-game bank accounts. 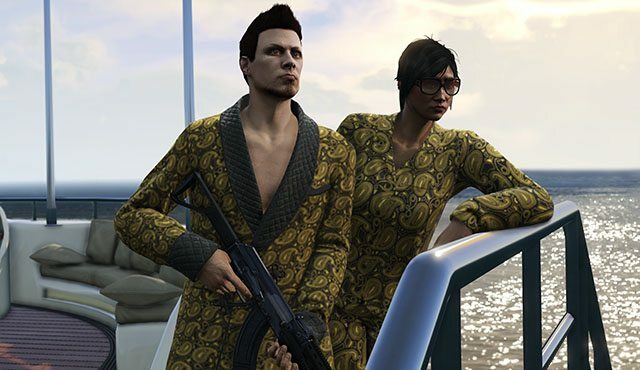 This GTA$ 500,000 deposit applies to all GTA Online players in the month of October 2013,” reads the official post. It was initially announced that the money will be sent in two installments of 250K but as of now, it seems like the deposits are being made in a single lump sum. 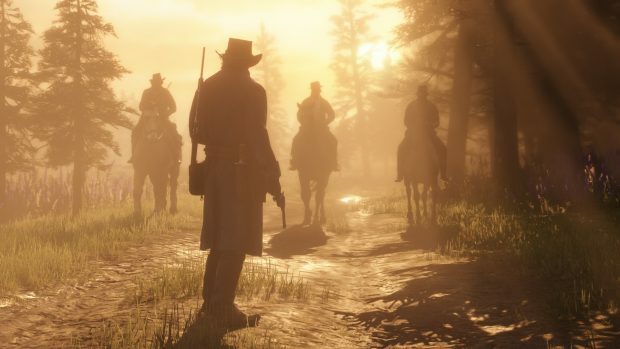 Furthermore, do not panic if you don’t get the perks deposited in your game bank account by today as Rockstar believes it will take at least 2 days to completely transfer the sums to everyone on board. Expect the full sum to be in your accounts by Friday. 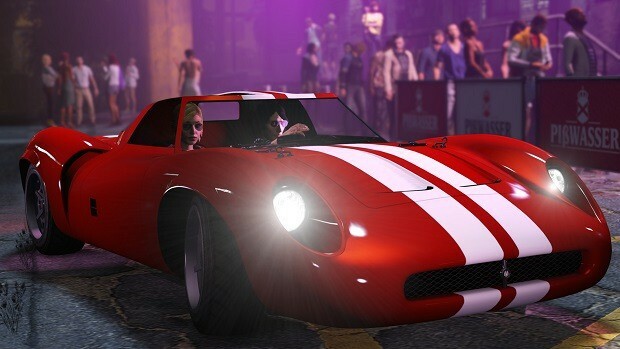 How many of you have received the promised GTA$?